Your body has its own system that it uses to deal with illnesses and sickness. Instead of using a traditional medication you could try one of the natural herbs that are available to find some relief. Herbs can offer you a soothing effect for your problems, and there are also quite a few of them to choose from. 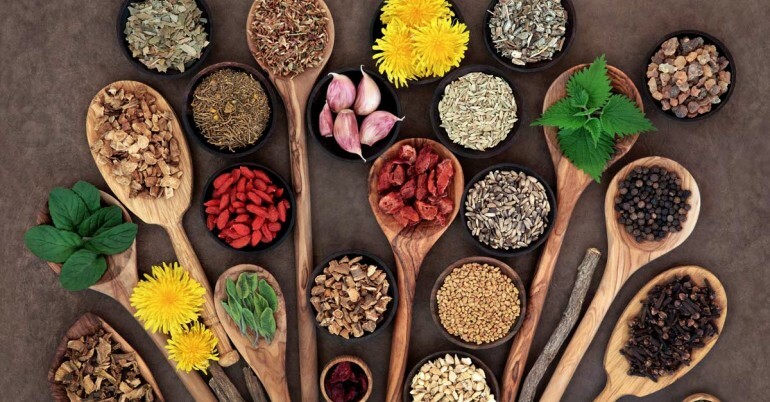 ​Here at Natural Remedies for Health we aim to guide you in using these Natural Home Remedies so that you can live a fuller, healthier life, without relying on doctors medicine for every ailment that you suffer.